Kristin Hayden is the chief partnership officer for IGNITE, a movement of young women to become the next generation of political leaders. She is also a founding member of Reflect Us—a national coalition of the leading nonpartisan women’s political organizations working together towards gender parity in politics. On top of this, Kristin is an Ashoka fellow and social entrepreneur having founded OneWorld Now!, a global leadership and study abroad program for underrepresented youths. As the co-founder of Vision Venture, Kristin speaks on diversity, women’s leadership and social entrepreneurship and vision. Kristin has spent her career following her vision of creating opportunities for underrepresented groups. 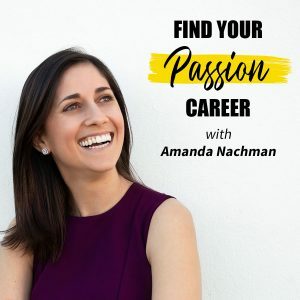 Find out how Kristin chases her passions on the Find Your Passion Career Podcast! Throughout her career, Kristin has turned her passion into positive change in the world—even when others didn’t think it was possible. Kristin studied abroad in South Africa during apartheid at the age of 15. This sparked her passion for travel and global experiences. 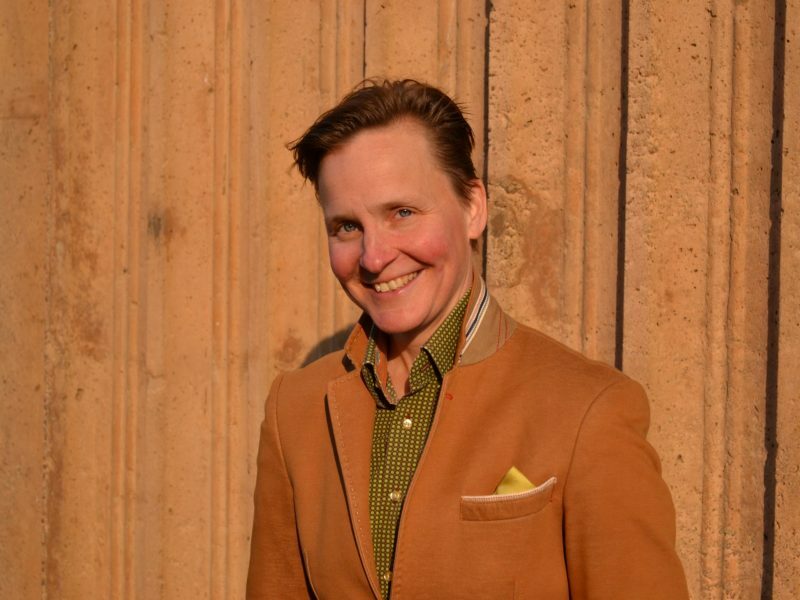 Kristin chose to attend Macalester College since 80% of students studied abroad. She triple majored in International Studies, Russian Language and Soviet Studies and even studied abroad in Moscow, Russia during the final years of the Soviet Union. She wanted to contribute to allowing others, especially underserved students, access to international experiences likes the ones that had ignited her passions. After running OneWorld Now! for a decade, Kristin moved to The San Francisco Bay Area where she learned about IGNITE and the mission to inspire more young women to step into political power. Now in her work for IGNITE, Reflect Us and Vision Venture she inspires female leadership and speaks on uncovering your vision. On the podcast, Kristin offers her advice for turning vision and passion into action. The first step? Pulling out a pen and getting your ideas on paper! Kristin further advises listeners to be kind to yourself and nourish your vision with positive thoughts. Take a moment to consider your bottom line. What is your vision for how you want to change the world? Listen in to find out how Kristin connected her dots and turned her vision into action! Download our podcast interview with Kristin here on iTunes! Once you’re inspired by Kristin’s story we would love to read your review. Thanks so much!